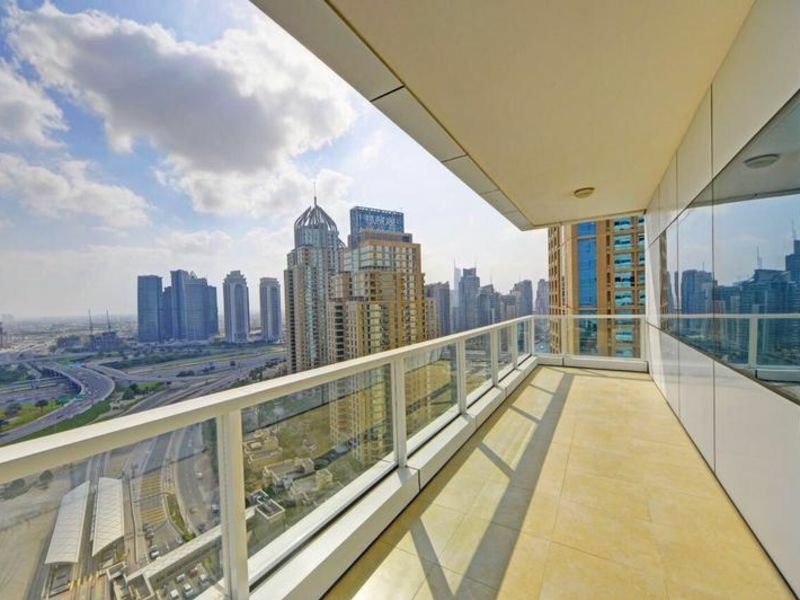 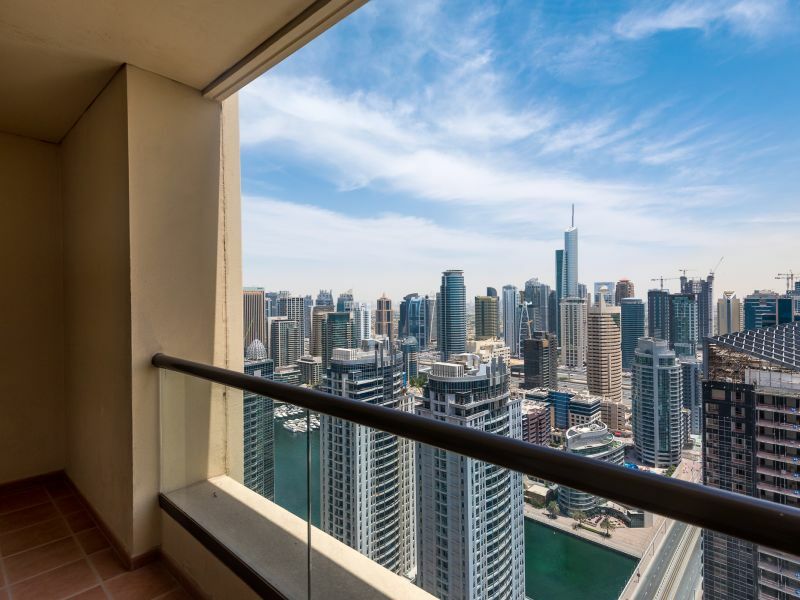 Gulf Sotheby's International Realty welcomes you to this spacious 1 bed apartment in the 29 Burj Boulevard, Tower 1, Downtown Dubai. 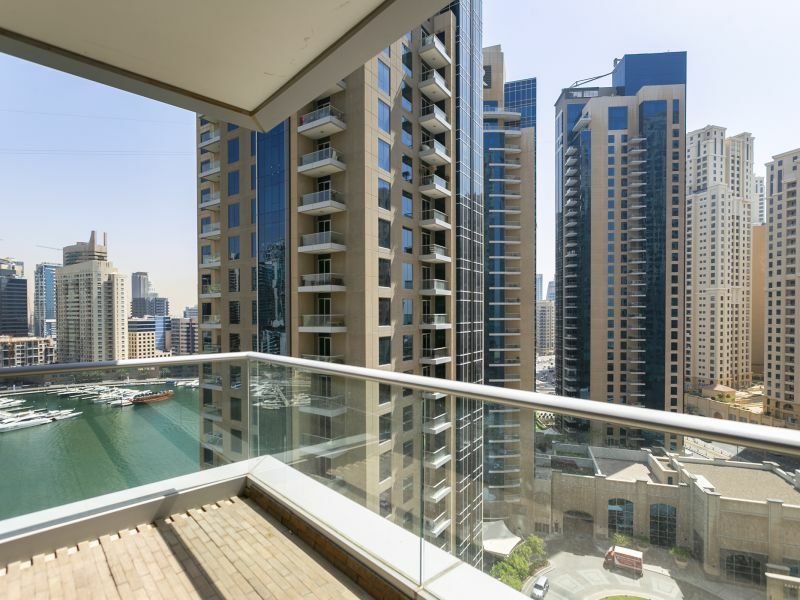 The apartment has a built up area of 838 sqft, with an open and bright living/dining room and access to the balcony. 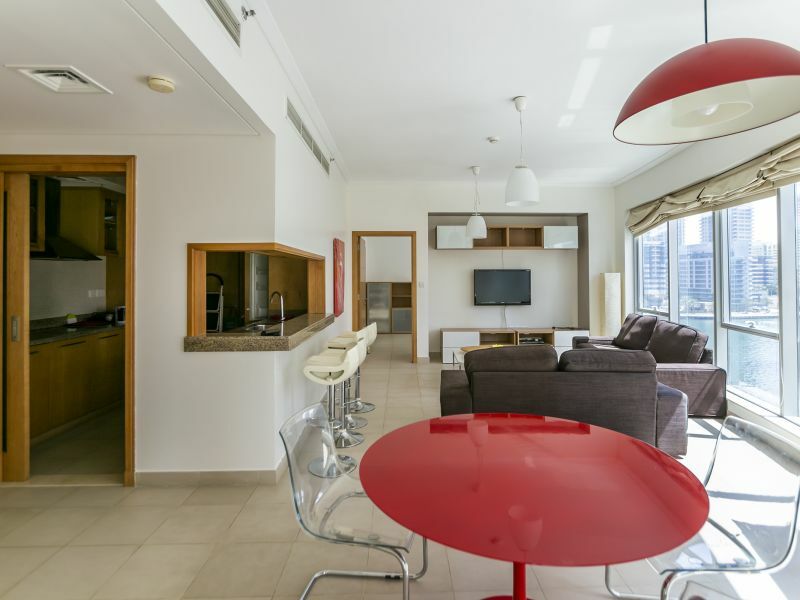 The kitchen is fully fitted with built in appliances, extra storage space, laundry and guest bathroom. 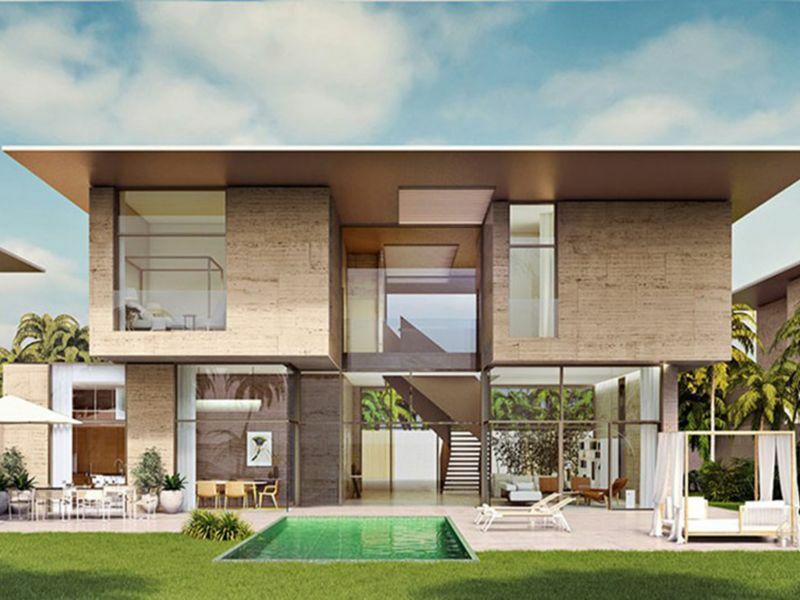 Progressing through there is a large en-suite bedroom with low to high ceiling windows. 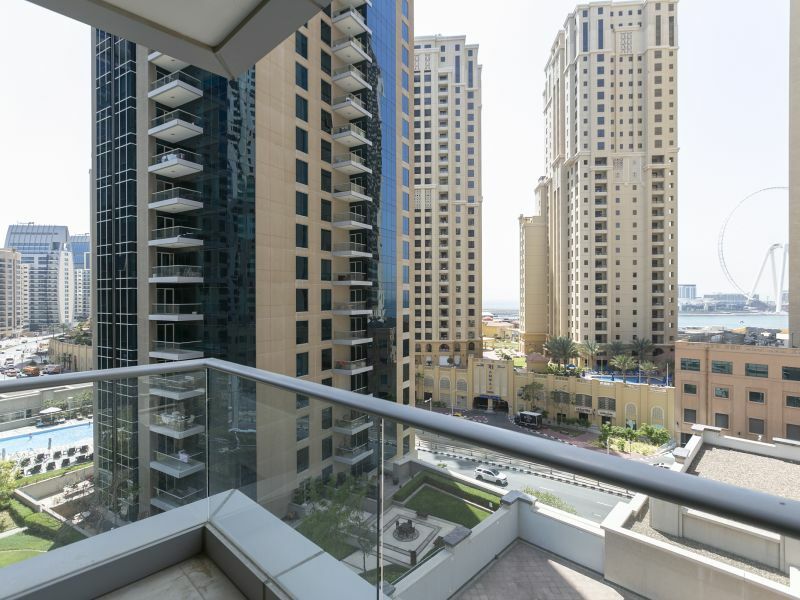 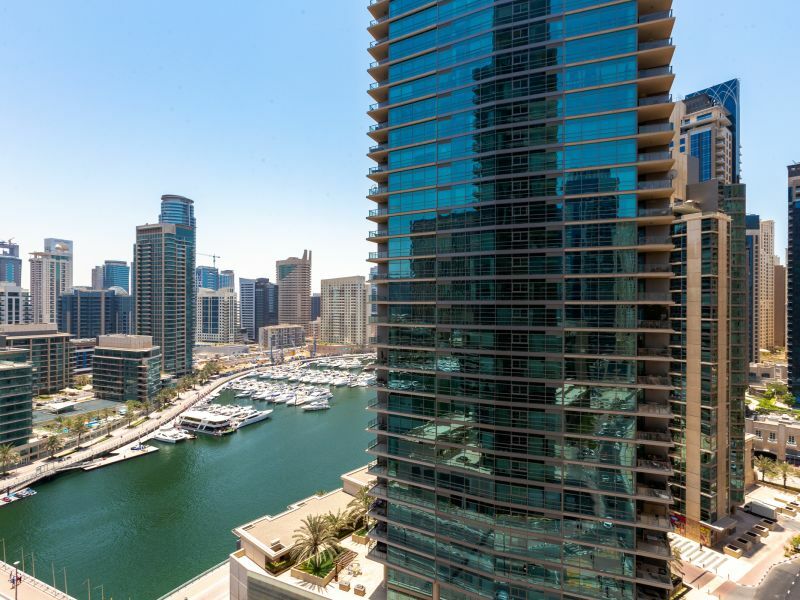 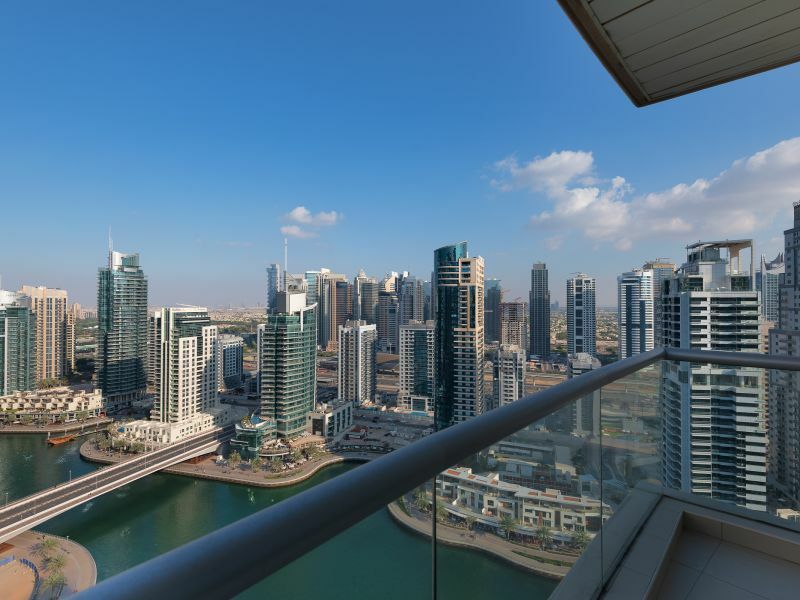 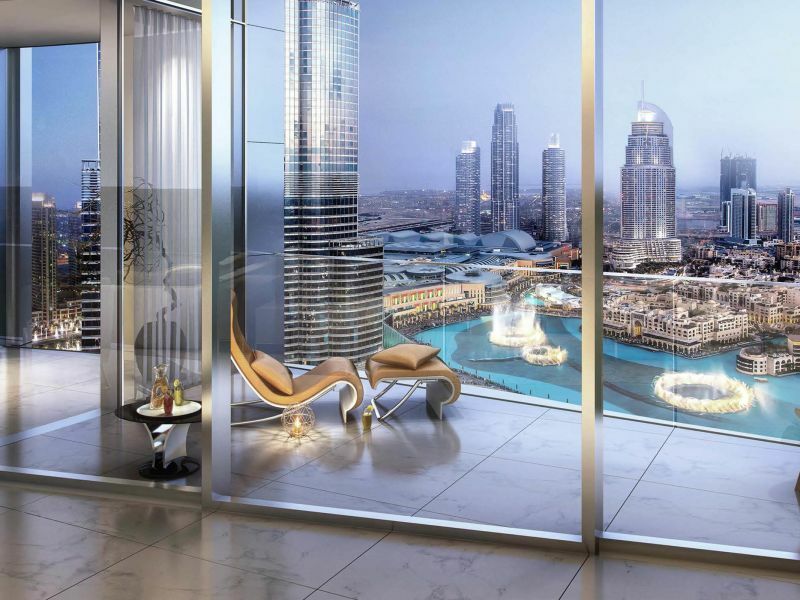 29 Boulevard is ideally located on the Mohammed Bin Rashid blvd, with a unique architectural design where the apartments have great views of the Bruj and fountain.